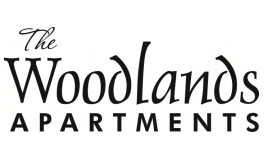 The exceptional features that residents here at The Woodlands Apartments have access to are unbeatable. 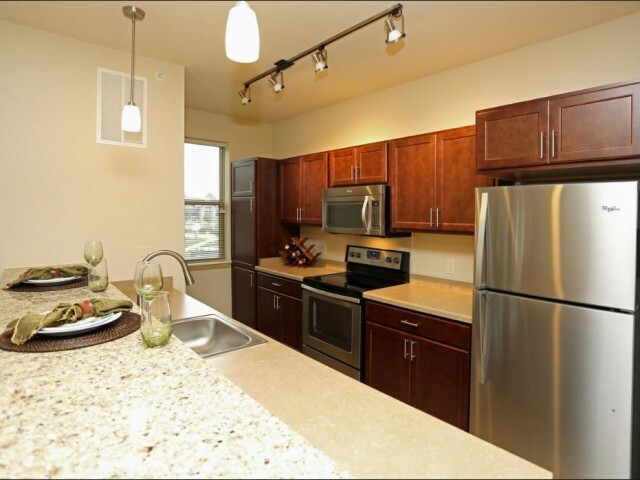 At home, you'll find spacious rooms equipped with all the appliances you need. 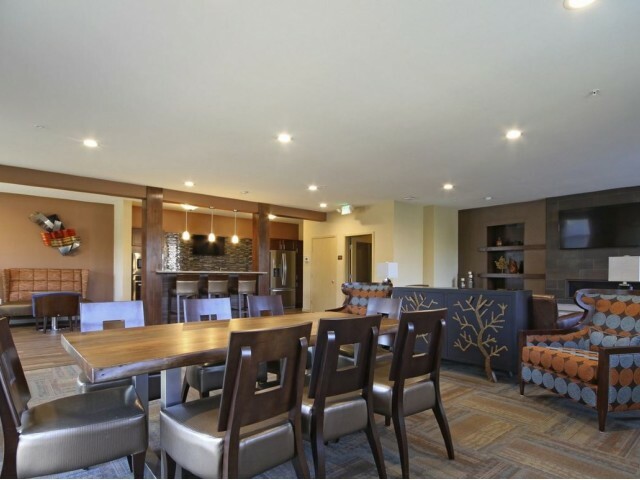 Within the community, you'll find our gorgeous club room equipped with complimentary Wi-Fi for residents to enjoy. Enjoy the views Wisconsin has to offer from the outside with our fire pit and patio lounge. 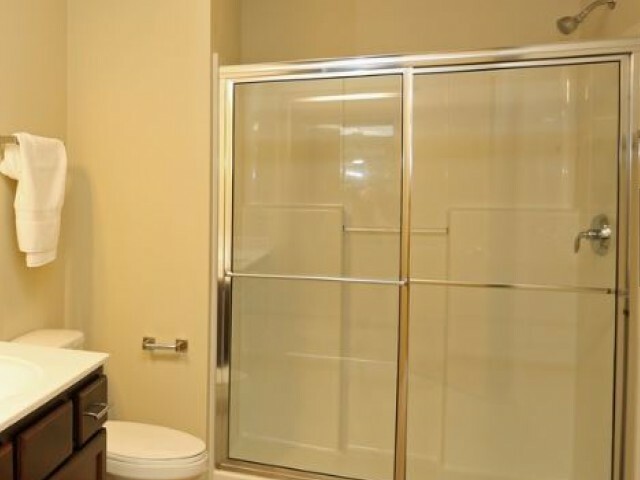 We're a pet friendly apartment and our easy pet waste clean-up stations make going for a walk with your furry pal worry free. We're also located next to preserved land and The Woodlands Market Place, giving you the option to enjoy a walk in nature or go out shopping without having to go too far from home!